We aspire to deliver impact with every impression. Employing proven methods to boost impressions and get clicks, we create lasting engagement with your audience, for your brand. 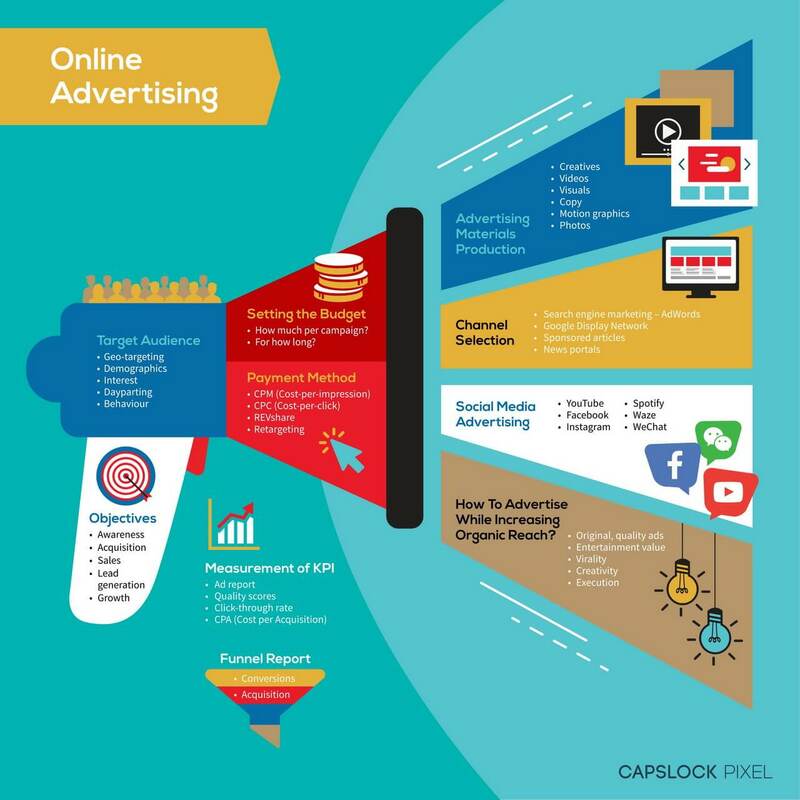 We’re a one-stop online marketing agency in Malaysia that’s firmly behind the idea that Malaysian online advertising has the ability to drive your brand (awareness) through the roof. There are more than 18 million Malaysians on Facebook alone, which is why Facebook advertising in Malaysia has been gaining so much traction. And the truth is; social media advertising in Malaysia will only continue to get bigger and better. To succeed at online marketing in Malaysia, you need to be an all-rounder. Our position as a creative digital agency means we’re able to do just that! We’re equipped with all the marketing skills you’d expect of a Malaysian online media agency, plus, we can handle everything from email marketing, search advertising to search engine marketing and SEO. We’ll also cater to your mobile advertising needs, another thing to consider when you advertise online in Malaysia. For razor-sharp insights into the Malaysian market, we’re the Malaysian online advertising agency to call. We help your brand to be seen by all the right eyeballs.